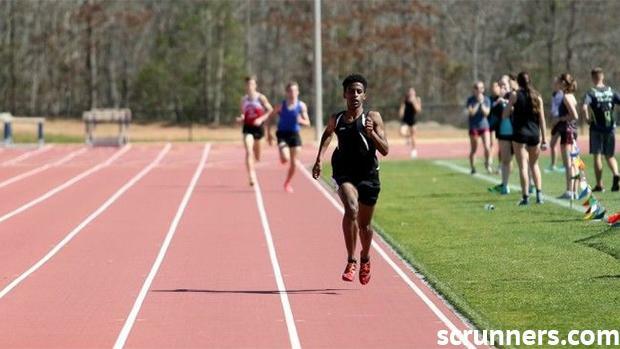 Dorman coach Bobby Urban told scrunners earlier this week 1,600-meter top-ranked returner Wynn Johnson is not competing this weekend due to a "little hiccup in his training and playing it safe by sitting him out since it's early season." Joseph Wilson of Carolina Homeschool is the top ranked runner with a 4:23 1,600 best from 2017. Other top ranked runners include Boiling Springs' Kade Gosnell (4:31), Riverside's Andrew Castano (4:35), River Bluff's Colby Caviness (4:43), and Dorman's Noah McLain (4:43). Girls elite mile preview coming to come. scrunners.com will be onsite with photo and video coverage Saturday. Note: The South Carolina Track and Cross Country Coaches Association will honor Frank Kleckner Saturday during the Frank Kleckner Invitational by inducting him posthumously into the SCTCCCA Hall of Fame.